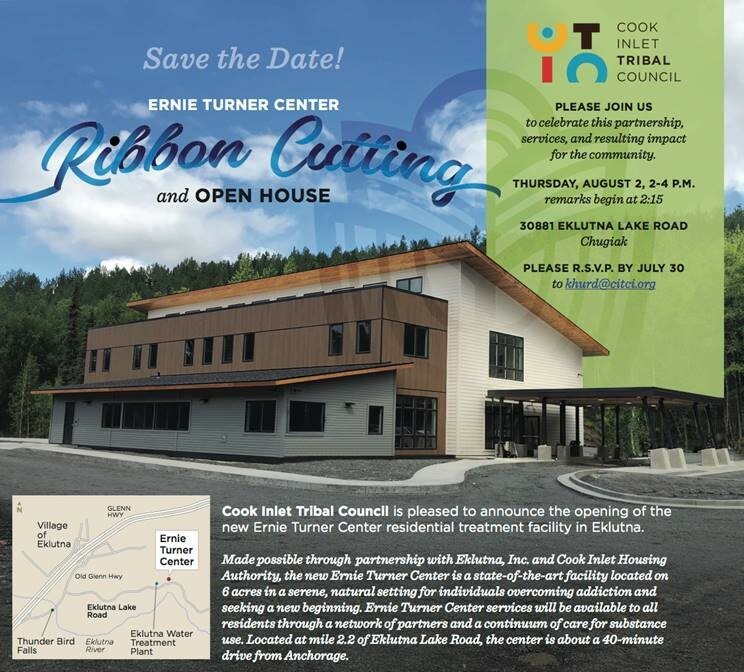 CITC is celebrating the opening of the new Ernie Turner Center on Thursday, August 2, 2-4 pm at their new location in Chugiak, Alaska. Remarks begin at 2:15. More information can be found here.